The heady days of the early 1910s are long past. Today, flying a plane or helicopter is expensive and challenging — it is also fun and amazing, of course. Yet what if you could fly without having a pilot certificate, an airplane or a flight instructor? What if all it took was a set of modern electronics, some cameras and a rather specialized rig that puts you into the cockpit of a radio controlled airplane — if only virtually? 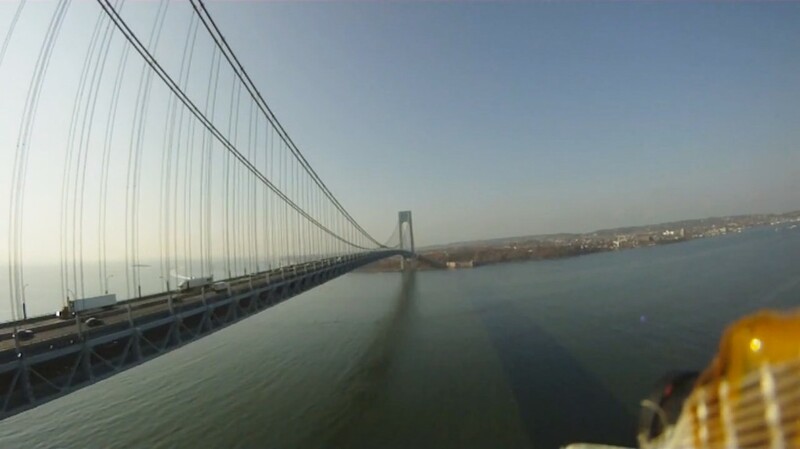 Welcome to the world of FPV — First Person View. The most common camera mounts and FPV systems seem to be the multicopters and quadracopters. These are multi-bladed helicopter type “drones” that give extraordinary stability and manueverability. Go up, down, sideways or around objects up close — there’s nothing quite like it. Aerobot meets Sydney from Simon Jardine on Vimeo. XFLY FILMS COLORADO: SUMMER 2013 from xFly Films on Vimeo. There is nothing like the speed and intensity of a fixed wing aircraft with an FPV system — skimming low between the trees, over forests, streams, mountains and lakes. In fact, this may be more fun than a real airplane! Definitely, you wouldn’t want to try this in your Cessna…. And some of it is quite a bit farther away than should be possible based on the legal requirements of RC aircraft, which is “within sight”. Some are privately owned and and operated unmanned aerial vehicles. The Race 27.april from FPV-Leif on Vimeo. Winterwonderland from Team BlackSheep on Vimeo. A lot of the flights with FPV are designed to push the limits and see how far a civilian can fly. Others who fly always try to achieve the impossible, whether it is flying under bridges, down roads, or even through buildings. Much of this is not recommended, though FPV pilots are treading in new legal territory. 5 years of FPV or 5 minutes of joy from Virgilijus on Vimeo. Very long range from Team BlackSheep on Vimeo. Scale modelers have taken another route and put a camera on a swivel in the cockpit of historic aircraft — you fly from within the cockpit of the model, twisting your “head”, well, actually a camera, on a small pylon gimbal to look out of the plane as it flies along. Or, you could always try to fly with the birds. FPV Air2Air Hydroplane from flip on Vimeo. Volando entre buitres IV / Flying among vultures IV from Montiel Roberto on Vimeo. Montenegro aerial from Helivideo.rs on Vimeo. The Summer Of 2010 from FPV-Leif on Vimeo. Flying in clouds from Sodefi on Vimeo. The “drone” revolution is not strictly military — it is also an RC hobbyists dream. Modern electronics, radio systems, HD cameras and head-mounted displays give viewers an incredible experience. Be warned, however, in some countries flights like these are borderline legal, sometimes blatantly illegal. And then, there’s Crazy Horst — not really FPV, but this takes the cake. Na Super ! from Crazy Horst on Vimeo. In the end, all we can say is wow.